Choices and Illusions: How Did I Get Where I Am, and Get Where I Want to Be? Whether you’re interested in the science of thinking and beliefs, how your own mind operates, how others control your thoughts, why things just don’t work out for you, how you can create the life you’ve always wanted, how you can realize your true potential, how you can find peace, or, on a grander scale, how you can help make the world a better place, this book provides insights for all. Simply reading it will open your eyes to new worlds of possibilities. Choices and Illusions tells the story of one man’s journey into the workings of the human mind and our reason for being. The adventure is every bit as exciting as the best scientific discoveries. 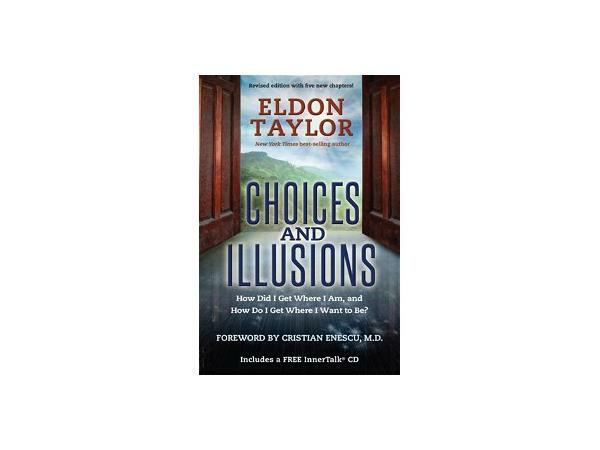 Eldon Taylor’s approach is pragmatic, and his conclusions are inspirational and soul enhancing. 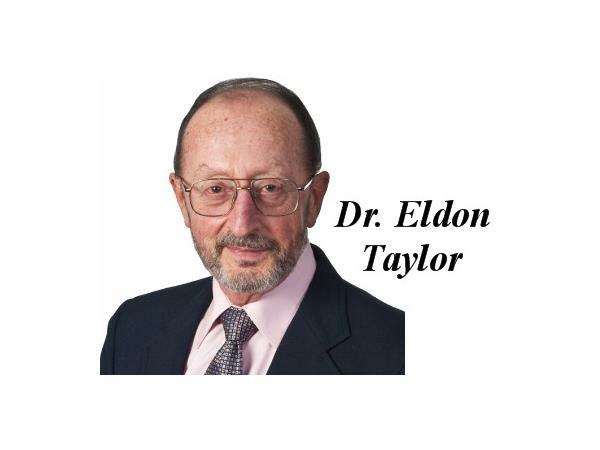 Dr. Eldon Taylor is a Mind Power Expert and a New York Times Best-Selling author. 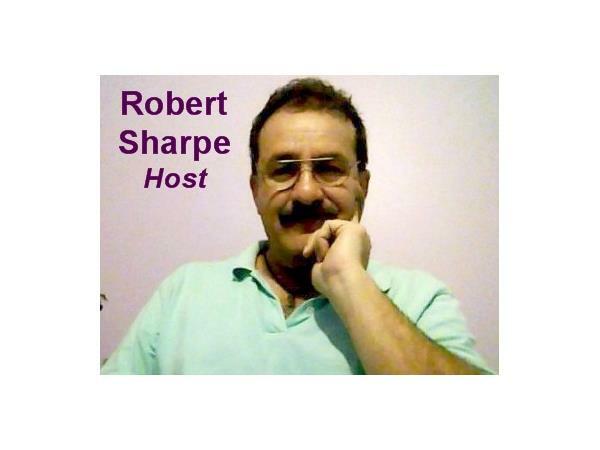 He has written 14 books and created over 300 audio and video personal motivation programs. 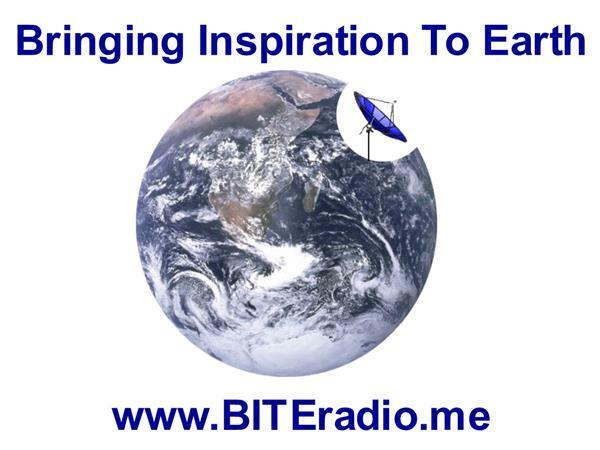 Eldon is also host of the popular radio show Provocative Enlightenment, the inventor of the patented and scientifically proven InnerTalk technology, and founder of Progressive Awareness Research, Inc.